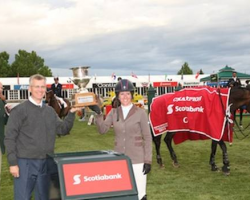 Swail Goes 1-2 in $50,000 ATCO Structures & Logistics Cup 1.50m; Draw Is Determined for BMO Nations Cup Calgary, AB, Canada – September 5, 2013 – The Spruce Meadows ‘Masters’ continued today with two top competitions in the International Ring. 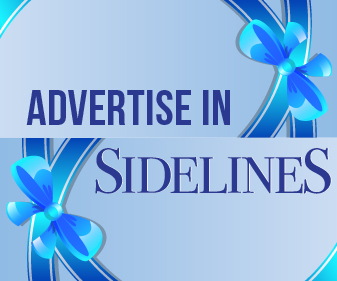 The Virginia Horse Center is proud to welcome two special horse shows in August. The American Connemara Pony Society and the Eastern Region Andalusian Horse Club bring unique horse breeds to Lexington. 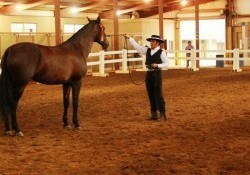 The Virginia Horse Center hosts more than 120 events a years, welcoming all levels, breeds and disciplines. 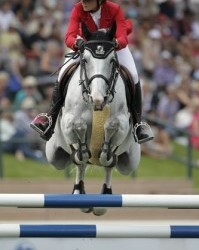 Judge Tops Husky Energy Cup 1.50m, McArdle and Cosma 20 Win Two in a Row For Immediate Release Jennifer Wood Media, Inc. (SPRUCE MEADOWS, Calgary, AB): Spruce Meadows hosted the second leg of competition for the North American region in the $100,000 Furusiyya FEI Nations Cup™, and it was Ireland who took home the win after they logged six clear rounds. 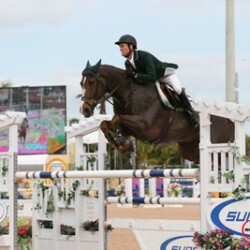 The Irish team consisted of Conor Swail and Lansdowne, Darragh Kerins and E Muze Yek, Richie Moloney and Carrabis Z, and Cameron Hanley and Antello. 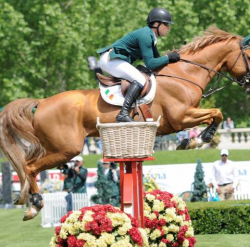 North Salem, NY – May 17, 2013 – For the second week in a row, Christine McCrea of East Windsor, CT, won the Friday grand prix event at the Old Salem Spring Horse Show. 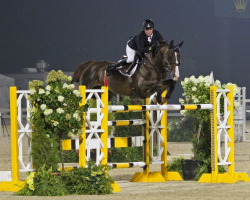 She and Zerly were fastest to win the $25,000 Grand Prix of North Salem presented by The Hakim Family over World Cup champion Beezie Madden and Coral Reef Via Volo and last week’s Sunday grand prix winners, Todd Minikus and Uraguay. 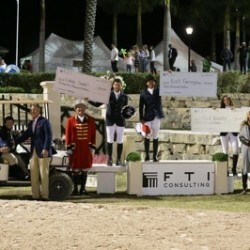 Today’s grand prix had 60 entries, and nine of those advanced to the jump-off over a course designed by Anthony D’Ambrosio of Red Hook, NY. 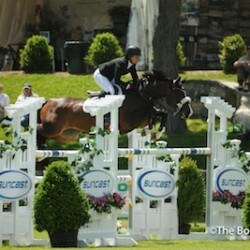 Jack Lube, the winner of the Sidelines Magazine WEF Exclusive Showing Vacation contest competing at WEF!! He tells us about the awesome experience! Wellington, FL, March 17, 2013- Whether it was the luck of the Irish on St. Patrick’s Day or just natural skill and talent, the Irish riders were on a roll on the final day of competition for week ten of the 2013 FTI Consulting Winter Equestrian Festival (FTI WEF), sponsored by Horseware Ireland.